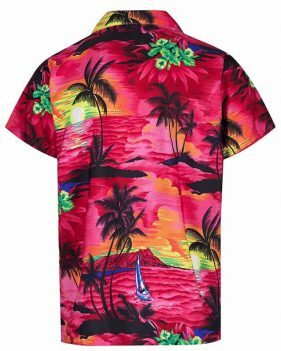 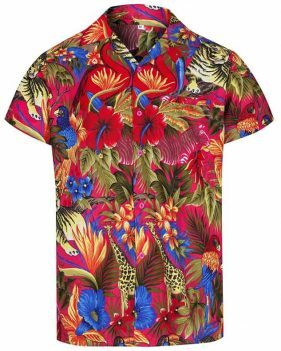 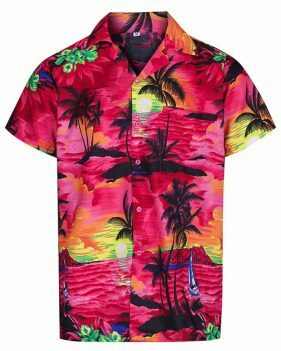 Nothing says “the party don’t start till I walk in” quite like our pink beer print Hawaiian shirt. 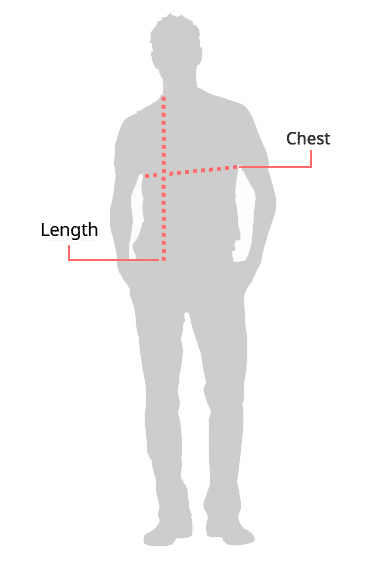 You may as well be carrying a banner. 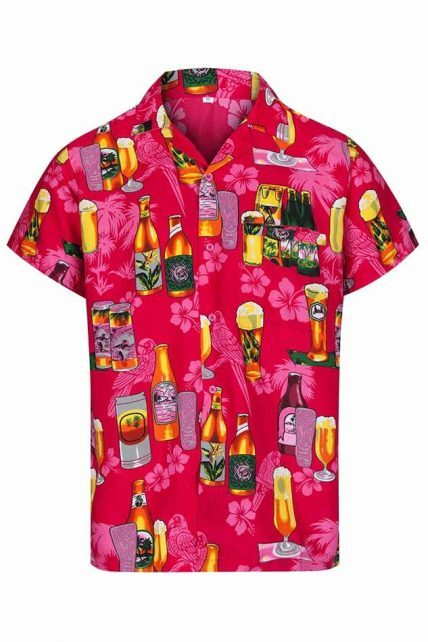 If you don’t like to stand out in the crowd then this shirt probably isn’t for you, but if you’re the ultimate metrosexual man who looks incredible in pink then you can get the party started in style. 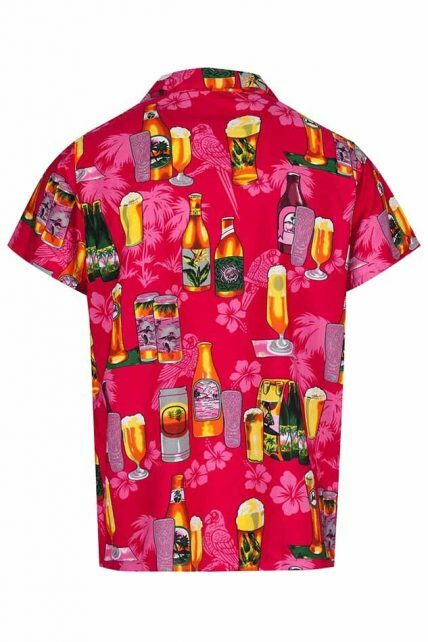 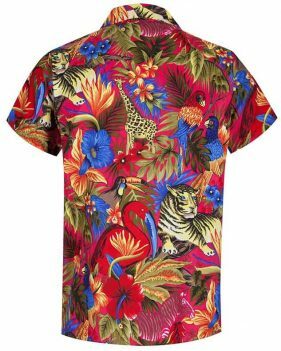 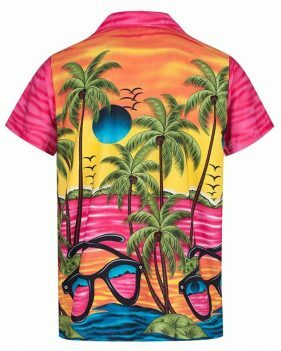 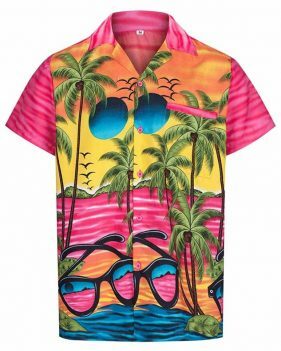 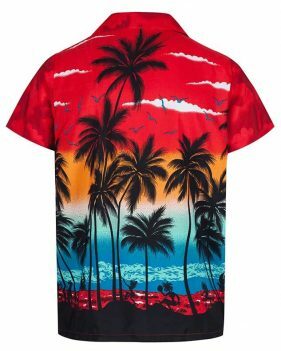 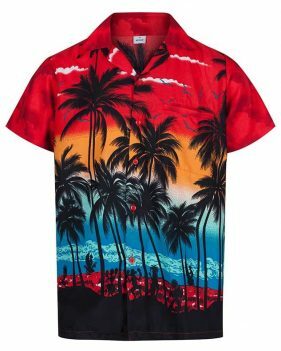 This ever so slightly garish short-sleeved number features beer bottles, frothing pints and good old cans of lager, making it the perfect piece of pint-themed perfection for stag dos, fancy dress parties and lounging in the sun.